Last month I had the opportunity to take my niece to Arlington for the Taylor Swift concert. This was our first time seeing Taylor in concert and to say my niece was excited was an understatement. 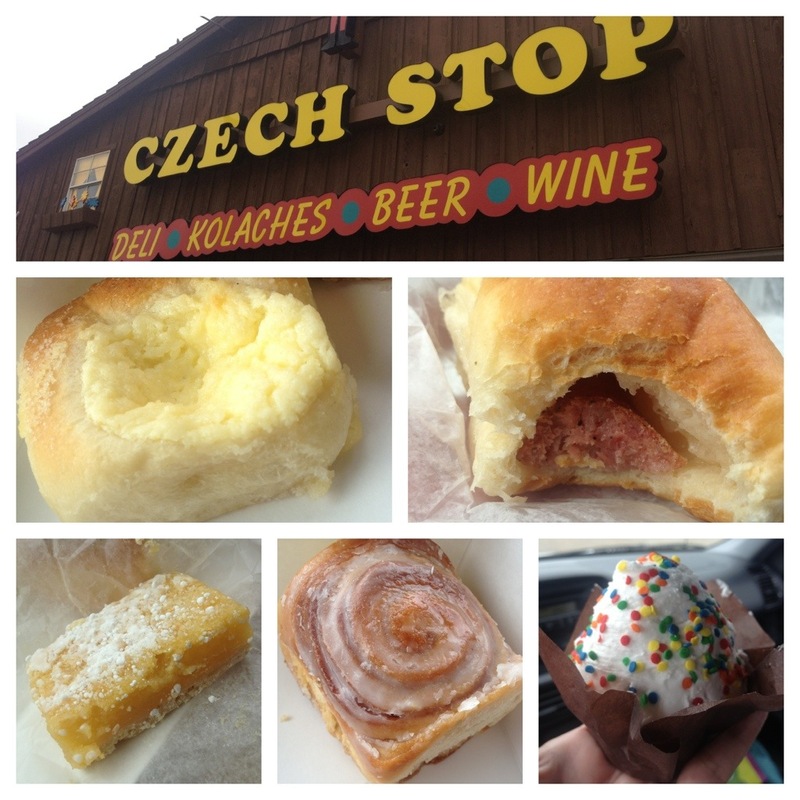 Of course, we don’t make a trip up to the Dallas area without stopping for kolaches in West, Texas. It’s just a given. So when they had that huge explosion earlier this year my heart broke for the entire community. In some way everyone in the area was affected. To be able to go to West, enjoy their famous treats and see that the people there are coping well was good. 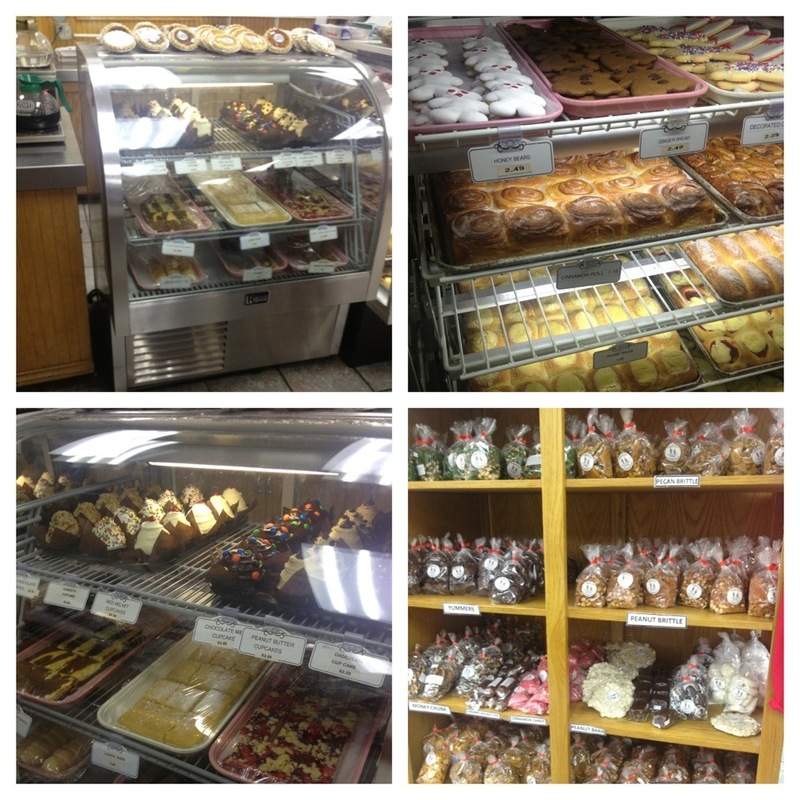 If you ever get the opportunity to visit West, Texas be sure and stop at the Czech Bakery. You can’t miss it. It’s right off the highway and will be the building with cars blocking every space in front, sides and behind the building. On this particular trip we made a stop on the way to the concert and on the way back so the family at home could enjoy some treats too. We got kolaches of every flavor including sausage (my favorite), Buttermilk Pie, baked cinnamon roll, a cupcake and a lemon square. Oh the sugar overload. 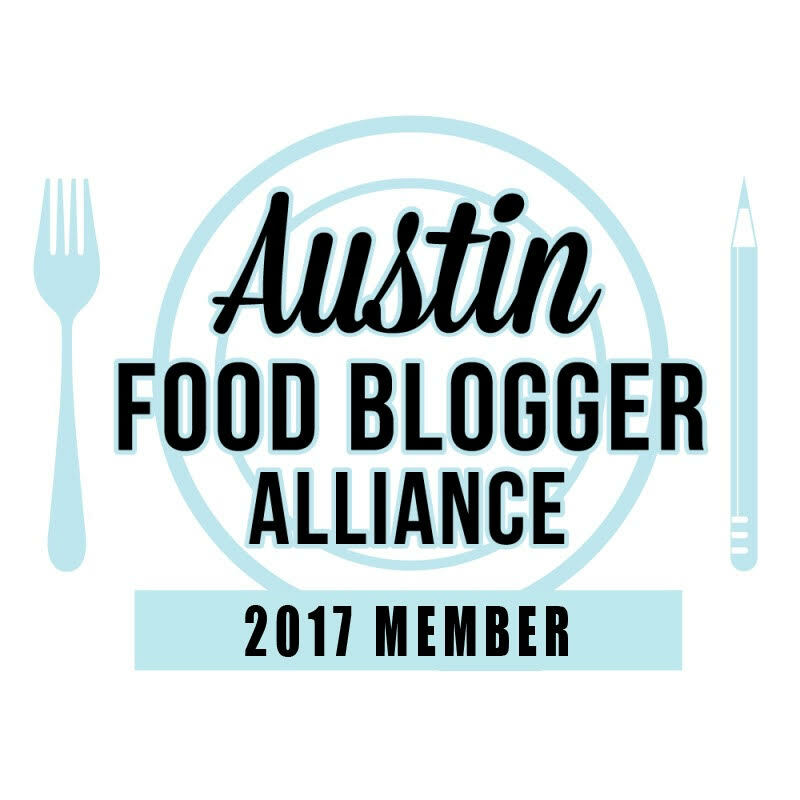 It was all phenomenal and makes me want to try my hand at making kolaches. Hmmmm.